So, you want a new phone, but you don’t quite want the highest-spec model, just one that’s the next step up from what you’ve already got. You also want to stay loyal to the same brand. Not sure what to go for? Then let us help. We’ve picked out a range of alternative phones below to suit every budget and taste, and for whichever brand you feel most loyal to. It should make choosing your next phone a little easier. I currently own a Samsung Galaxy A3. What next? Samsung Galaxy A6: The most obvious next step up from your A3. It has a better 16MP camera, more storage options, and a bigger 5.6-inch display than the 4.7-inches you get on the A3. Samsung Galaxy S8 refurbished: A refurbished model is a great way to get the features you want at a lower cost. It isn’t damaged or faulty, refurbished just means it isn’t brand new. The S8 isn’t the latest in Samsung’s ‘S’ range, but it’s a good choice if you want top features at a lower cost. You get a 5.8-inch Quad HD Infinity curved display, and 12MP Dual Pixel camera that takes excellent pictures in low light. 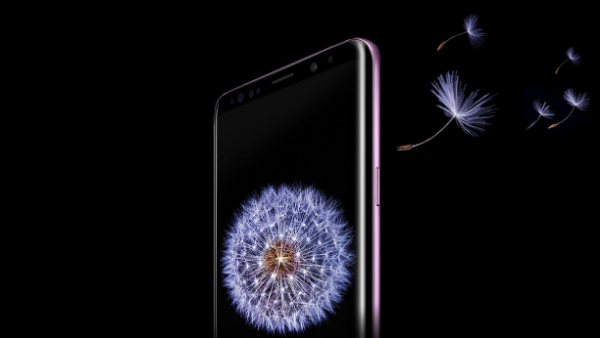 Samsung Galaxy S9 or S9+: If you really want to take it up a level, go for the Galaxy S9 or S9+. Both are two of the best phones around, with a Super AMOLED screen. The S9+ has the bigger screen of the two, coming in at 6.2-inches, and is generally more powerful. I currently own an iPhone 6. What next? Apple iPhone 7 & iPhone 7 Plus: iPhone 7 is the next logical step up from your iPhone 6. It has a 12MP camera that performs better, and a newer A10 chip that makes it twice as fast as iPhone 6. Go for the iPhone 7 Plus if you want a bigger screen. Apple iPhone 8 & iPhone 8 Plus: iPhone 8 and iPhone 8 Plus will feel like a world away from your iPhone 6. That’s because they have that all-new glass design, so both ‘8’ models look completely different. You’ll also be blown away by the Retina HD display. Everything on the screen will look so much better than what you’ve been used to. 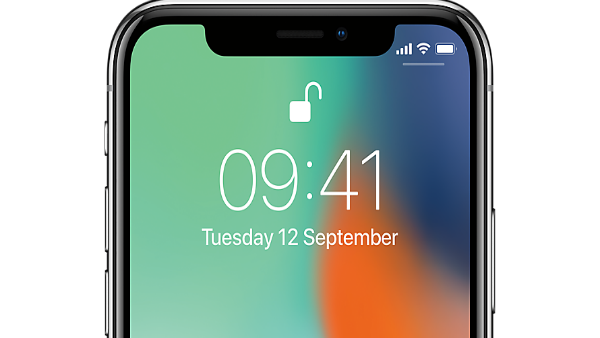 Apple iPhone X: Plump for iPhone X, and you’ll have the most advanced phone Apple has ever made. Unlock your phone using Face ID, gaze at Apple’s first Super Retina OLED display, and take the best selfies you’ve ever taken using the outstanding portrait mode. I currently own a Huawei P Smart. What next? Huawei P20 Lite & P20: The P20 Lite, and P20 deliver a premium Android experience for your buck. The P20 Lite has 64GB storage, so go for the P20 if you need more. 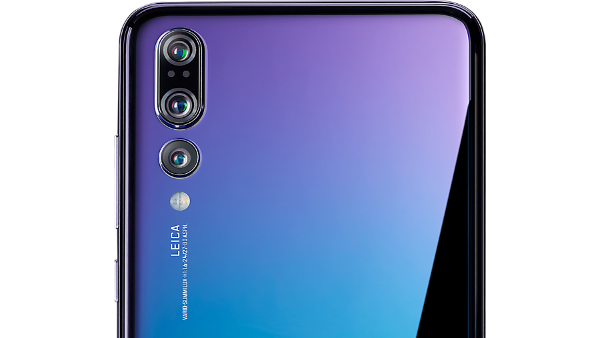 It has 128GB of space to play with, and photography powered by artificial intelligence to help you take better photos. Huawei P20 Pro: The best option if you love taking photos. The P20 Pro’s triple-lens camera is one of the best around, according to critics. It’s also a master at taking selfies thanks to its portrait mode. With 128GB, there’s plenty of space for all the pictures you’ll take. I currently own an Honor 9 Lite. What next? Honor 10 or the Honor View 10: Go for either of these handsets if you want a better camera. 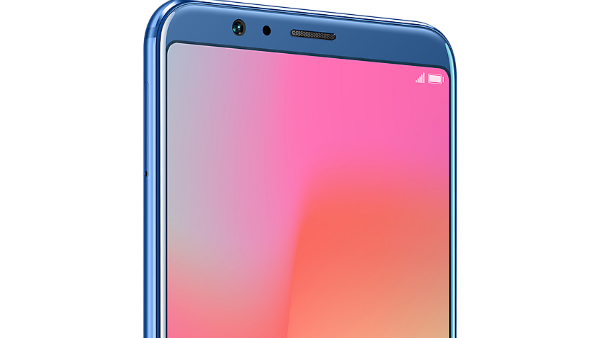 The Honor 10 has the higher megapixel power of the two, but the View 10 has the bigger screen, so it’s great for watching movies on. I currently own a Sony Xperia L1. What next? 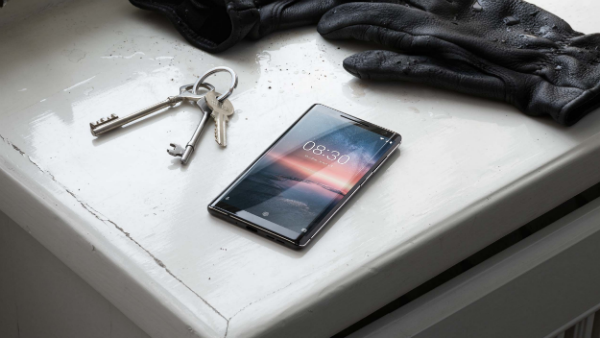 Sony Xperia XZ2: If you enjoyed the camera on your Xperia L1, you’ll love the XZ2. It’s a video marvel, able to record video in glistening 4K HDR quality. That’s four times more detail than the clips you’ve been recording on your L1. 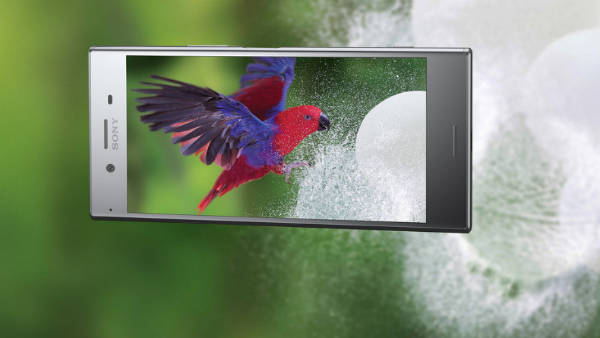 Sony Xperia XZ Premium: A step up from the XZ2 above. The XZ Premium can be upgraded to house up to 256GB. It also records video in 4K, and can shoot dramatic slow-mo videos worthy of posting all over your Instagram page. I currently own an LG K10. What next? LG V30: The V30 is a great next step up from the LG K10 in pretty much every department. The K10 has a 13MP camera, but go for the V30 and you get dual-lens photography, a larger 6-inch Quad HD display, and superior music quality boosted by B&O Play. 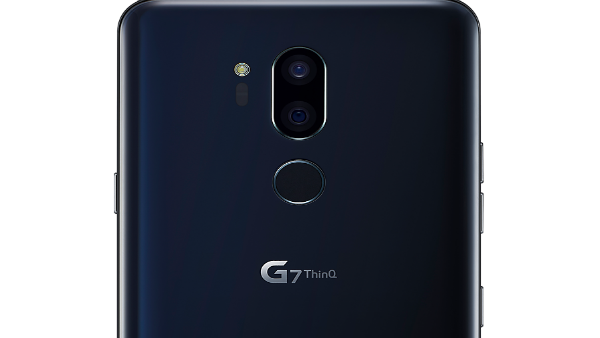 LG G7 ThinQ: The LG G7 ThinQ offers an even better camera than the V30. It’s a pro at low-light photography. AI automatically adjusts the camera settings to help you take better photos. I currently own a Nokia 1. What next? Nokia 6 2018: A beautifully-designed phone with a 16MP camera and ZEISS optics for photos with lots more detail. And with Android One, you’ve got access to all the best Android apps from the off. Nokia 7 Plus: Take your photography up another level still, with a dual 12MP and 13MP camera. The 6-inch display is also much larger than the 4.5-inches you get on the Nokia 1. Nokia 8 Sirocco: For a more premium experience, go for the Nokia 8 Sirocco. It too has dual-camera photo skills, as well as 128GB of storage. Your Nokia 1 has just 16GB of storage, so the Sirocco will leave you with more room for apps than you’re used to. It’s a nice problem to have. And that rounds up our suggestions for which phone to go for if you’re struggling to decide what to do next.Which phone are you using right now? Any plans to upgrade? Let us know in the comments below.